The nominees for the 2014 American Music Awards were announced early Monday morning. 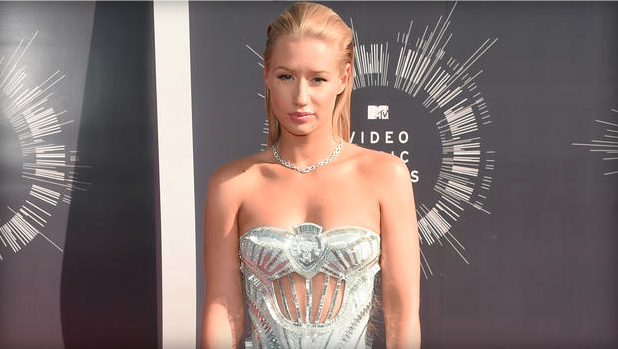 Australian rapper, Iggy Azalea, leads with 6 nominees this year! Following close behind Iggy are: Katy Perry, John Legend, Pharrell Williams, Beyonce, One Direction, and Lorde. The awards show is airing live from the Nokia Theatre L.A.in Los Angeles, California on November, 23 starting at 8 p.m.